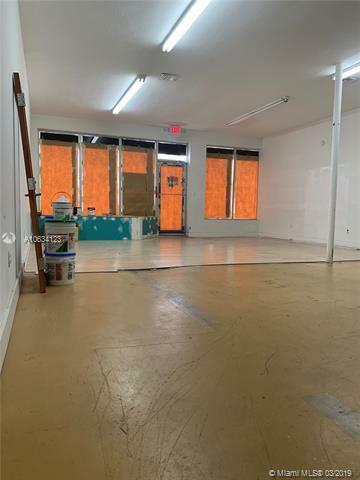 Great opportunity to lease an excellent front street retail space located on prime Little Havana. 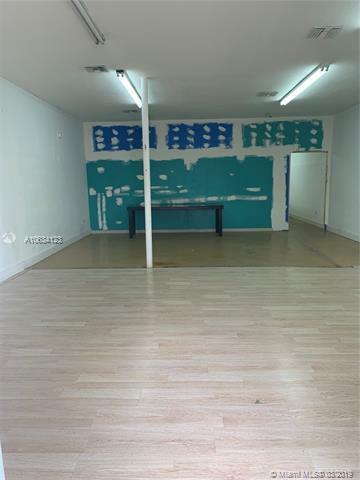 The space offers 1,200 SF with great signage opportunity in one of Miamis busiest road NW 27th Avenue. Property has easy access from all main highways & just minutes to Miami Intl Airport.